When I first heard that there was going to be a Despicable Me spin-off starring the Minions, I admit to be doubtful – though he end credits of Despicable Me 2 were pretty funny. Now, after two trailers (check out the second one after the jump), I’m really looking forward to watching the little yellow guys navigate their way through a feature-length adventure. 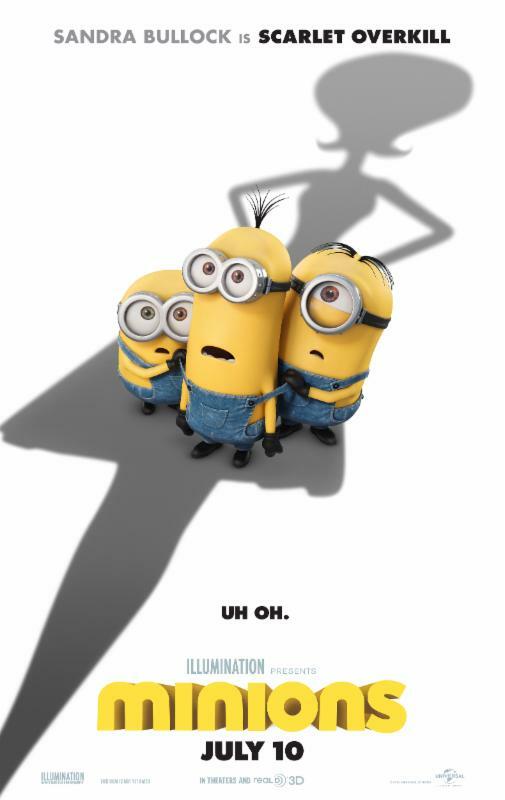 Minions premieres on July 10th. Previous PostTeaser Trailer (Appropriately Enough): Magic Mike XXL!Next PostBrilliant Broadchurch Returns To BBC America March 4th!